Zayed Abbas Khan was born in 5 July 1980 at Mumbai. He is an Indian actor and producer who appears in Hindi films. He is known for his performance as Lakshman a.k.a. Lucky in Main Hoon Na (2004), Aditya Singh in Dus (2005), Vikky Khanna in Fight Club - Members Only (2006), Danny Yuvvraaj in Yuvvraaj (2008), and as Sam/Aditya in Blue (2009). According to reports in the media, Khan was driving a Mercedes when he hit a woman riding a scooter. 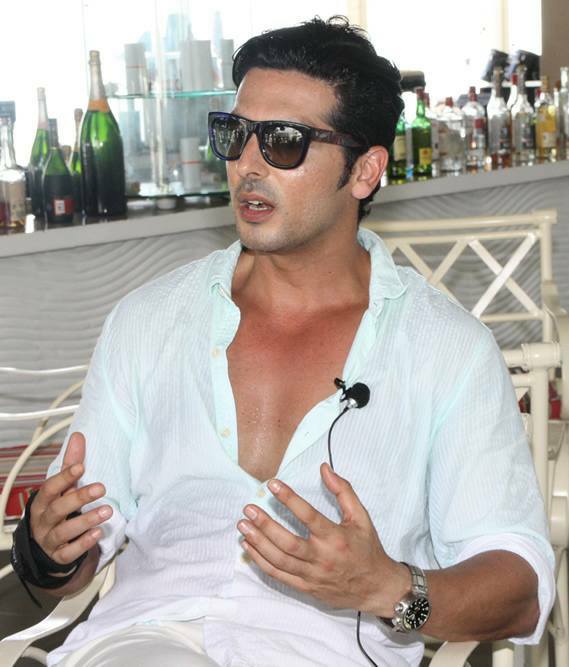 The reports quoted eyewitnesses as saying that Zayed Khan was driving the vehicle but he quickly switched places with a passenger in his car when the accident happened. The media claimed that by the time the police arrived, there was confusion about who was actually driving the car. The reports also added that Khan and the group he was traveling with were prompt in taking the injured woman to a local hospital for treatment.